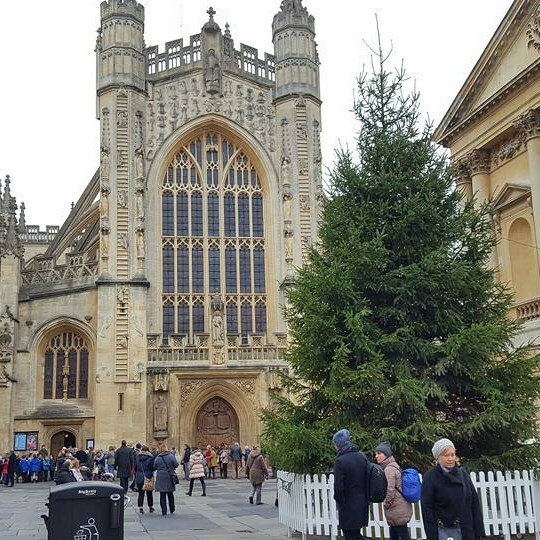 Enjoy visits to Brunels Bristol and the World Heritage Site of Bath. We also include a visit to the Bowood Estate and take a trip back in time with a journey on the Great Western Gloucestershire and Warwickshire Railway. Our 4* Hotel is ideally located for our jaunts into Wiltshire and offers a relaxing restaurant, welcoming bar and fantastic leisure facilities boasting an indoor pool, spa and fitness suite. All rooms are en-suite and feature a TV, telephone and tea / coffee making facilities. The hotel has a lift but it does not access all floors. · Visit to Bowood House and Gardens including entrance. 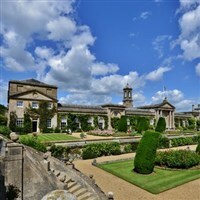 Your holiday includes three excursions and a visit to Bowood. 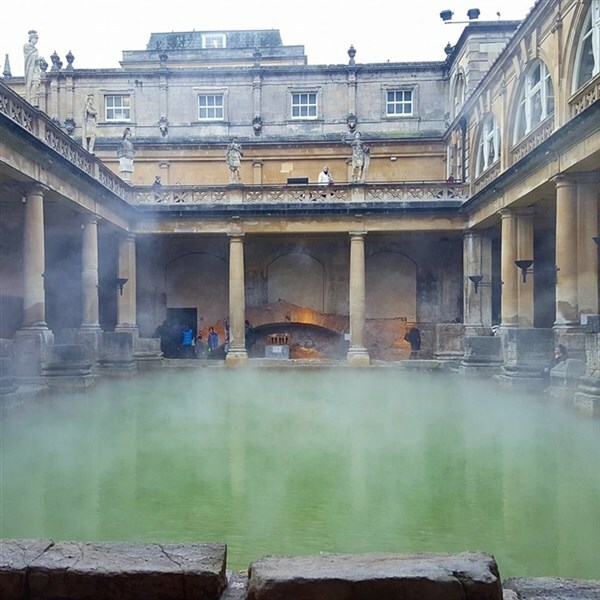 Enjoy a day at leisure in the World Heritage Site of Bath, famous for its naturally hot spa water and original Roman style baths. There's also lots of shopping, restaurants and pubs to keep you busy. Gloucester & Warwickshire Railway - We head to Toddington this morning and take our seats for our included journey on the Great Western Railway through Laverton, Winchcombe and Gotherington to Cheltenham! Our afternoon is at leisure exploring Gloucester. Bowood Estate - En-route back to Lancashire we spend time at the home of the Marquis of Lansdowne. The House & Gardens sit in the centre of Capability Brown's great parkland and over half the house, which was purchased in 1754, is open to the public.